The Cart Lodge01263 715779work01603 870304fax Self-cateringOne level accomodation, in a peaceful rural area, perfect for a relaxing countryside break. Utilities: Electric cooker, Gas Hob, Microwave, Fridge/Freezer. Access: Driveway parking for two cars. 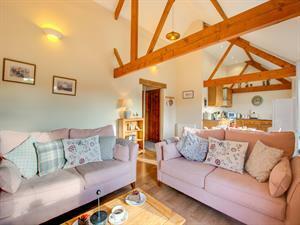 One level accomodation, in a peaceful rural area, perfect for a relaxing countryside break.